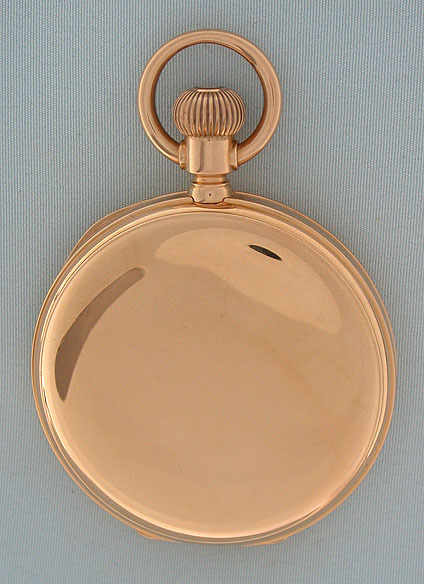 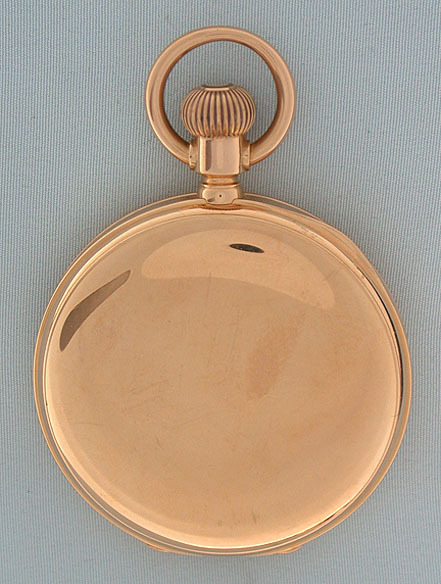 Fine Patek Philippe red 18K gold hunting case antique pocket watch circa 1885. 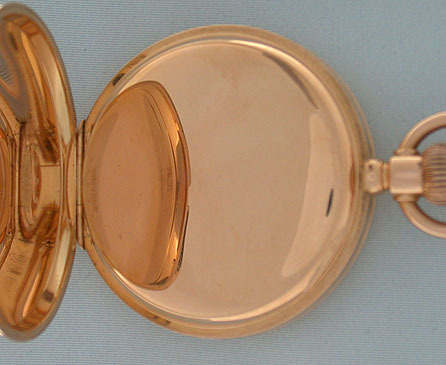 Plain polish original JS case with both gold and glazed dust covers. 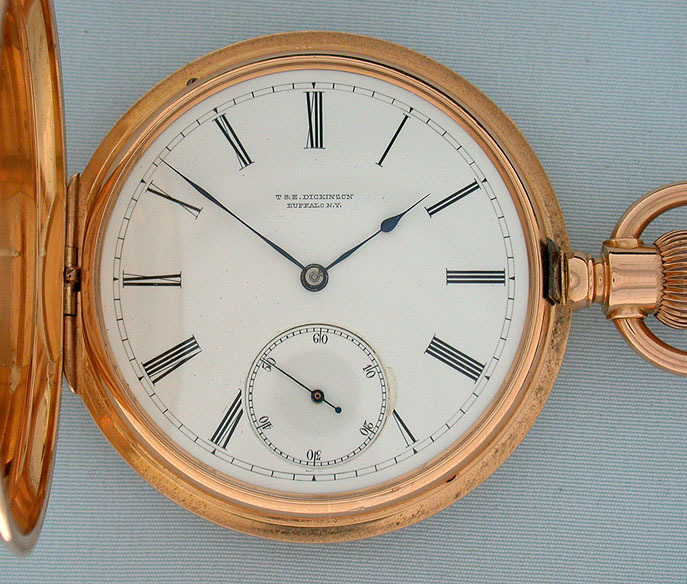 White enamel dial (chip at edge of seconds) with blued steel hands. 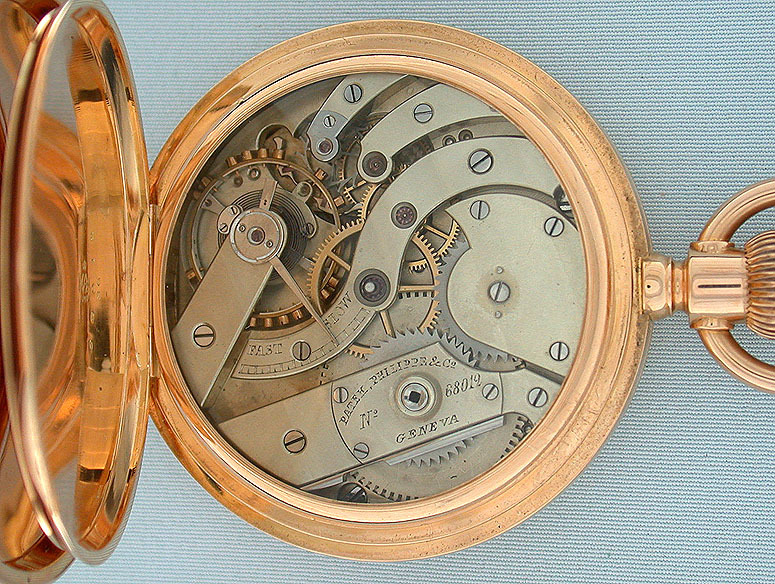 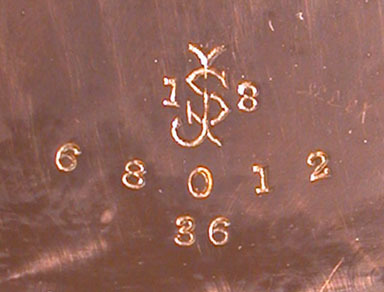 Nickel 18 jewel movement with wolf's tooth winding.